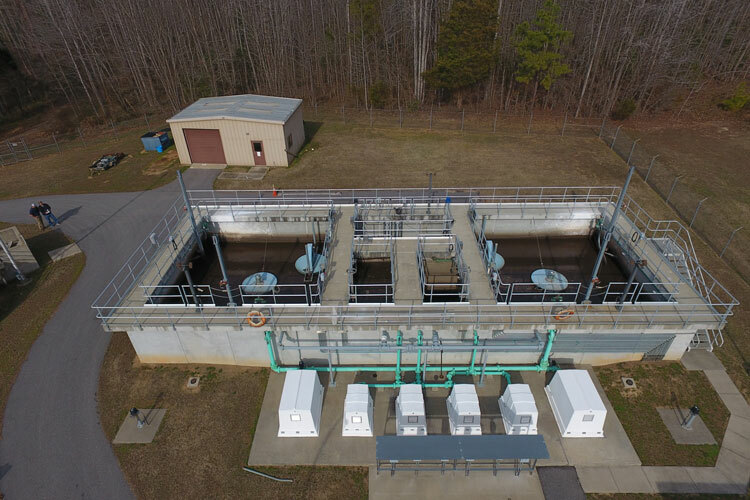 All treatment plants that have a permit will have requirements for BOD and TSS removal. Removal ranges from effluent values of 30 mg/l down to 5 mg/l or less. 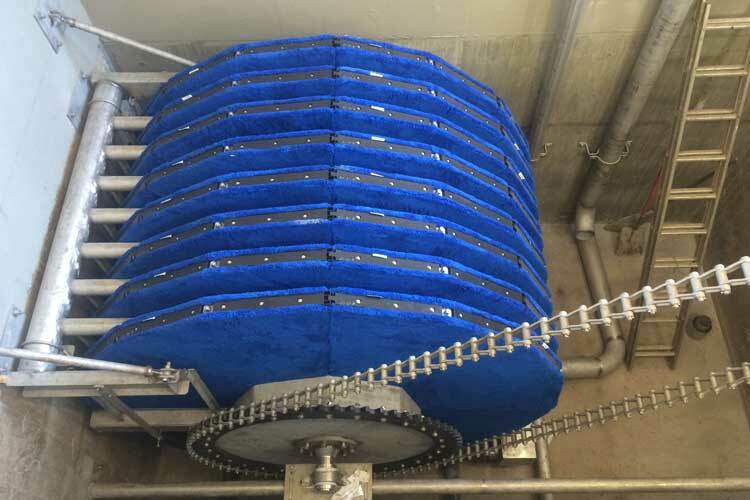 Depending on the effluent requirement a plant will need biological system alone, or addition of filtration and even membranes may be required for tighter limits. In a treatment plant the vast majority of carbon and solids are removed by the biological system. A well designed biological system can achieve 10 mg/l or less of BOD and TSS. 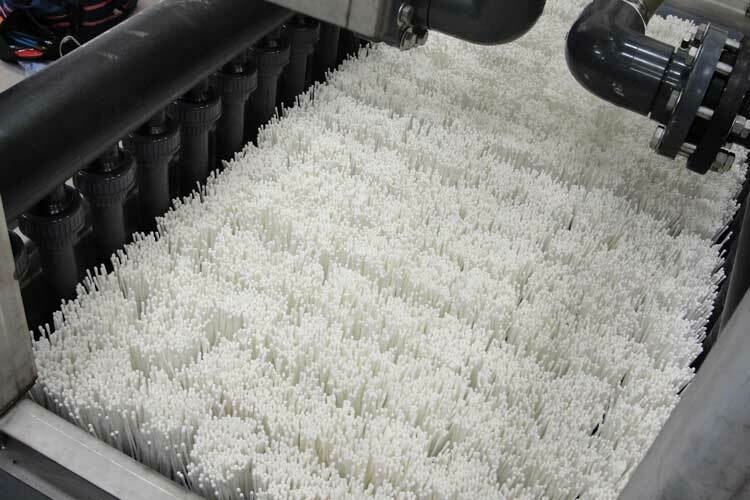 Because low-pressure microfiltration (MF) and ultrafiltration (UF) membranes have pores that are in the sub-micron range, these membranes remove nearly all of the TSS and insoluble (particulate) BOD.